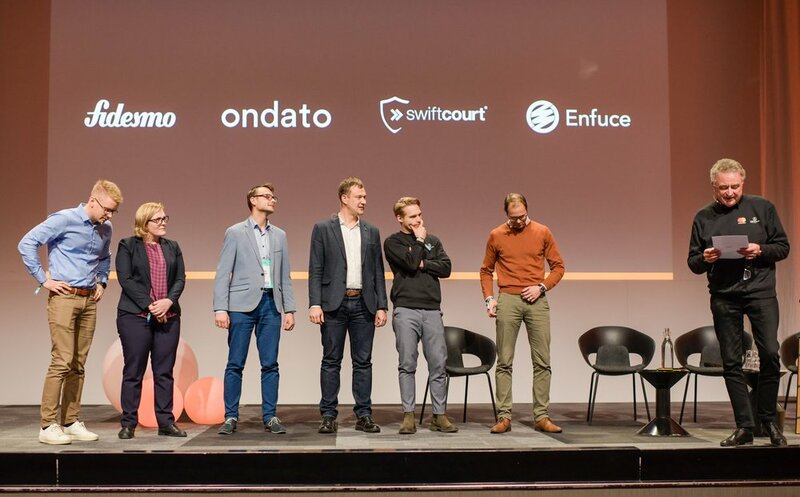 Today we announce 15 companies that will join the spring 2019 Lighthouse edition in Copenhagen, Oslo, and Tallinn. Each company has been chosen because they have proven that they are building solutions that are innovative, scalable, and most importantly, impactful. Today we are beyond excited to announce our new partnership with DNB as our official banking partner in Norway. In order to know more about DNB’s strong market position, commitments to the fintech community and ambition to lead the regional fintech innovation, we interviewed Petter Lee-Johannessen, Head of the Strategic Partnership Unit at DNB. Lighthouse Development Program is thrilled to announce our continuous partnership with SEB as the official banking partner in the Baltics. In a chilling winter afternoon, we sat down with Siim Lepisk, Innovation Manager in Baltic Strategy and Customer Insights at SEB, to understand their ambition and strategies to become the fintech innovation leader across the Baltic region. This week we officially kick off the new Lighthouse Development Program spring 2019 with an afterwork introduction event on Wednesday at SEB Innovation Center in Tallinn. TAKING THE MIND-SET TO THE NEXT LEVEL! 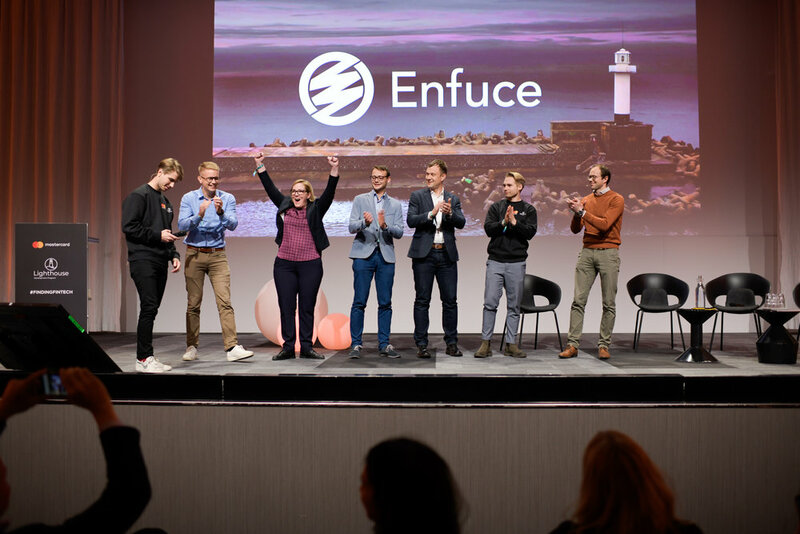 When we kicked off Enfuce back in June of 2016 the driving force was to make something awesome, a company that delivers services better, faster and cheaper than the incumbent players. The possibility to participate in the Lighthouse development program was a great strategic step for us. Every year Slush brings over 20,000 people to Helsinki in the midst of the harsh winter climate to celebrate the newest innovations in tech. This year at Slush, fintech was highlighted more than ever before and our team was enthused to host the first ever Slush official side-event focused on finance- FINDING FINTECH. The first series of workshops in the Lighthouse Development Program have concluded; a total of 15 startups, went through 6 workshops, in 3 cities, that brought together over 100 participants to explore opportunities for collaborative innovation. As a way to celebrate the progress of the participating companies, we hosted open afterwork events following the second workshops. To offer more insight into what is happening in Nordic and Baltic fintech Susanne Hannestad presented her recently published 2018 Fintech Disruptor’s Report. Coming into week 37 was a mixture of pure excitement and nervousness— like that feeling before the first day of a new school year. In June, we announced Lighthouse at Money 20/20, during the summer we spoke with hundreds of amazing startups, and September 10 marked the beginning of our program with a class of 15 exciting Fintech’s. Mastercard and NFT Ventures today announced the final 15 participants that will take part in the Lighthouse Development Program 2018. The collaboration between Mastercard and NFT Ventures was created with the purpose of finding and helping develop the next-generation of fintech in the Nordic and Baltic region. Participating companies will receive tailored support and advice adapted to their unique innovations through a series of hands on workshops. On June 5th Mastercard and NFT Ventures hosted a meetup following the events at Money 20/20 in Amsterdam. Fintech companies, banks, and regulators gathered at the beautiful TQ coworking space to discuss trends in Nordic and Baltic Fintech. Mastercard and NFT Ventures have started working together to explore how to make a bigger impact on the Nordic and Baltic Fintech communities. After scanning the market and seeing what others were doing, we began to see a noticeable void.